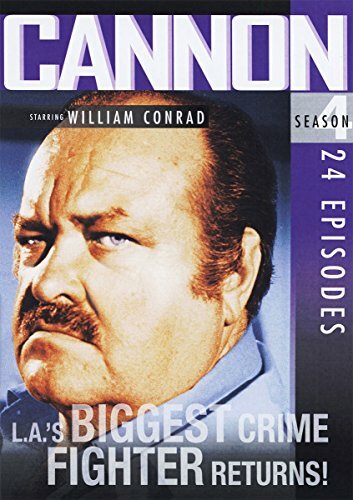 Cannon was a crime drama 70s TV series than originally aired between March 26th 1971 and March 31st 1976 on the American TV network CBS. 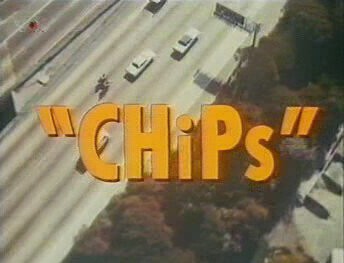 The series ran for five seasons with 124 episodes in all. 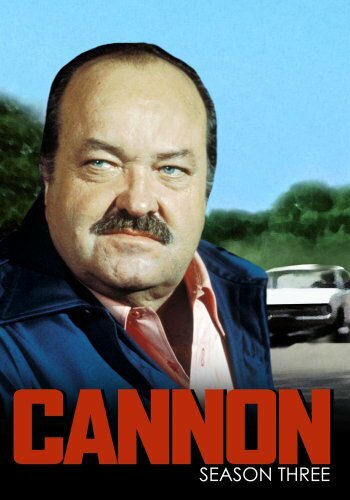 Frank Cannon (played by William Conrad) worked at the L.A. Police Dept., but became a private detective after his wide and son were killed in a car accident. He was pretty overweight and liked fine food and flash cars, and he always carried a gun. In the first couple of series he also smoked a pipe, although we saw less of this from the third series onwards. There were many guest stars in the show, including both David Soul and Paul Michael Glaser before they became famous as Starsky & Hutch. Leslie Nielson, Martin Sheen and Stephanie Powers also made appearances. I was still a kid when this show was aired on British TV, but I do remember watching it in the late evenings sometimes, probably when I should've been in bed! 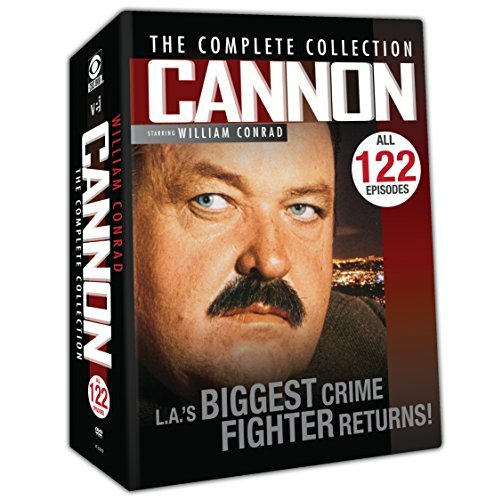 I was actually more of a fan of this series than I was of Kojak, which was being aired around the same time. Most of my school friends seemed to be big Kojak fans. 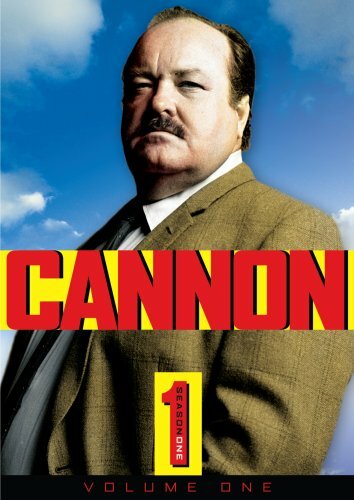 A revival series entitled The Return Of Frank Cannon ran for 124 episodes and first aired in the U.S. on November 1st 1980. There was also a TV movie which was released to promote to the revival series.